I’ve been reading much about wisdom these days. It’s mentioned about 45 times (depending on the version) in the book of Proverbs alone. Get wisdom, get understanding; do not forget my words or turn away from them. Do not forsake wisdom, and she will protect you; love her, and she will watch over you. The beginning of wisdom is this: Get wisdom. Though it cost all you have, get understanding. When God sends a message that clearly, I sit up and take note. “What now, Lord?” I ponder. 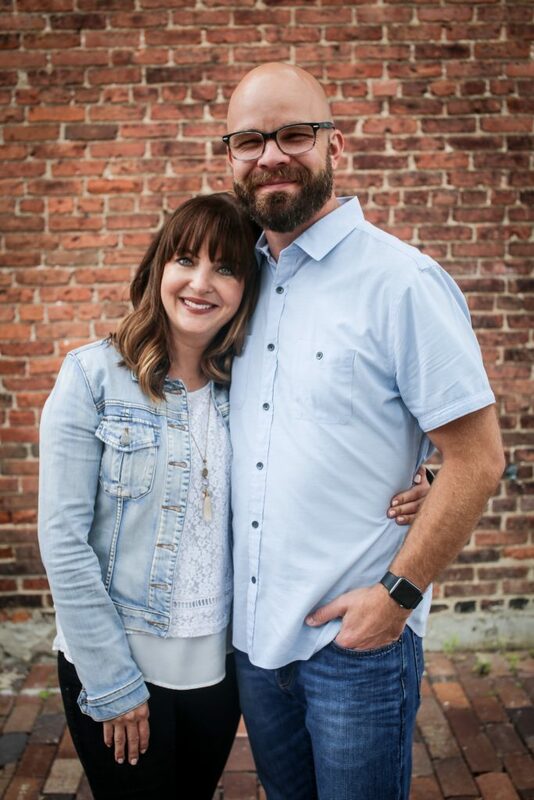 “How can I apply wisdom to my ministry?” (That ministry being a loving wife to my husband, a leader of four children and keeper of our home). Looking to the Greek translation for clarification on wisdom, we find “sophia,” which is why we see words like philosophy, a combination of “philo” (brotherly love) and “sofia.” The shortened version of the word (wise) can be found in sophisticated and sophomore. Ever wonder why some teeth are called “wisdom teeth?” It’s because we get them at the onset of maturity. Dictionary.com defines wisdom this way: Knowledge of what is true or right coupled with just judgment as to action; sagacity [level headedness], discernment, or insight. Throughout scripture, wisdom and understanding are found hand in hand. Wisdom is the fear of the Lord, while understanding is that wisdom in practice. Looking to His word for example I find Abigail in 1 Samuel chapter 25. Abigail was the wife of Nabal, and while she was a woman of good understanding and beauty, the Bible describes him as churlish. In other words, he was rude, impolite, hot-headed and lacked the wisdom his wife had. In verses 7 and 16 we see that David had protected Nabal’s shepherds and was now asking for a reasonable favor in return: that Nabal would give them provisions when they arrived. Nabal was rich, and so it certainly wouldn’t have been any trouble for him to comply, but instead of being wise and generous, he chose to be rude, which only provoked David to fight. Gathering an army of 400 men, David set out to destroy Nabal’s household, and had it not been for the wisdom of one woman he would have. 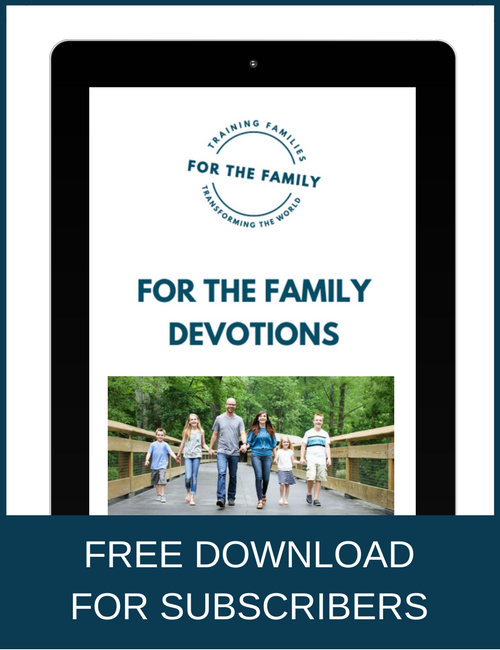 Recognizing that David was a servant of the Lord, Abigail sent a generous gift to David, and with that gift she humbled herself at his feet pleading for the life of her husband. She didn’t deny that Nabal was ill-mannered or rude, but she sought grace on his behalf. In this beautiful love story, we see that David granted her that grace, and within ten days God took the life of Nabal, and rewarded Abigail with her freedom. Where did that freedom lead her? Into the arms of David, a valiant soldier and soon-to-be king. She realized that David was a holy man and what his God was capable of. “The fear of the LORD is the beginning of wisdom and the knowledge of the holy is understanding” (Proverbs 9:10). She avoided conflict. “A wise man feareth, and departeth from evil: but the fool rageth, and is confident” (Proverbs 14:16). She worked quietly to resolve the problem. “A fool uttereth all his mind: but a wise man keepeth it in till afterwards” (Proverbs 29:11). She put her understanding into action and offered a gift to David. “He that gathereth in summer is a wise son: but he that sleepeth in harvest is a son that causeth shame” (Proverbs 10:5). 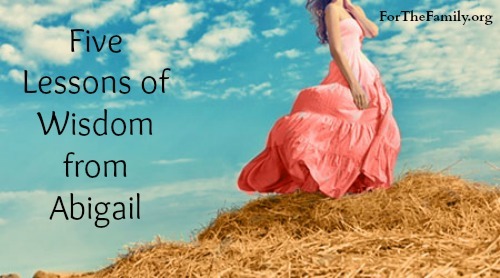 She reaped the rewards that come to those who are wise, when she became David’s wife. Darlene’s an Evangelical Christian whose number one priority is to serve Jesus Christ in every area of her life. She started Time-Warp Wife in 2010 out of a place of grace, with a passion to encourage women in their marriages. She and her husband Michael live in Manitoba Canada. Married 25 years, they have four children (three still at home), a bird and two pugs who are everyone’s babies, especially hers! Their lives are basically surrounded with three things: faith, music and everything books. She’s an award winning and New York Times best-selling author who is nothing without the grace of God. You can find her blogging at Time-Warp Wife where she encourages women toward a Christ-centered marriage. Find her on Facebook, Twitter, and Pinterest. The Virtuous Life of a Christ-Centered Wife: 18 Powerful Lessons for Personal Growth. My devotion time led me to this exact passage in my Bible this morning prior to receiving your email….Guess it was time for me to learn about Abigail!! James 1:2-5 is a passage I find myself referencing frequently. 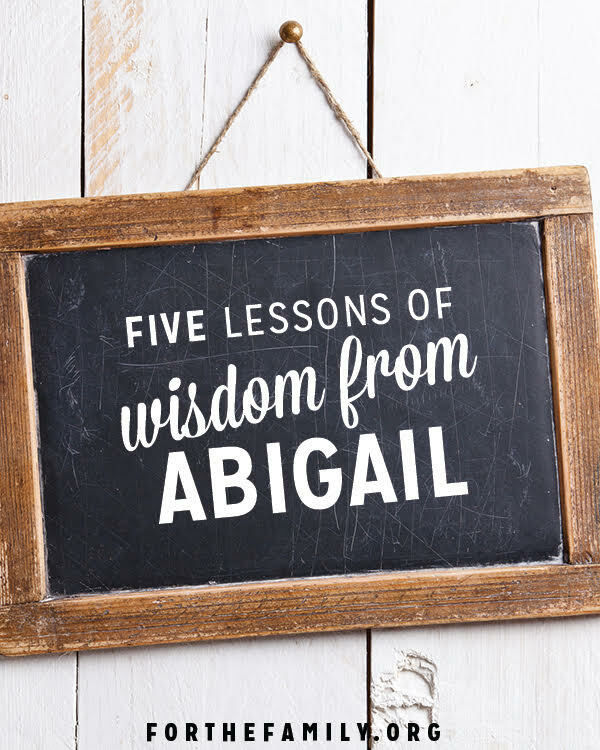 I think the ability to recognize the need for wisdom comes with maturity and maturity comes through trials… and it sounds like Abigail’s marriage was quite a trial in itself! Great article! Thank you!